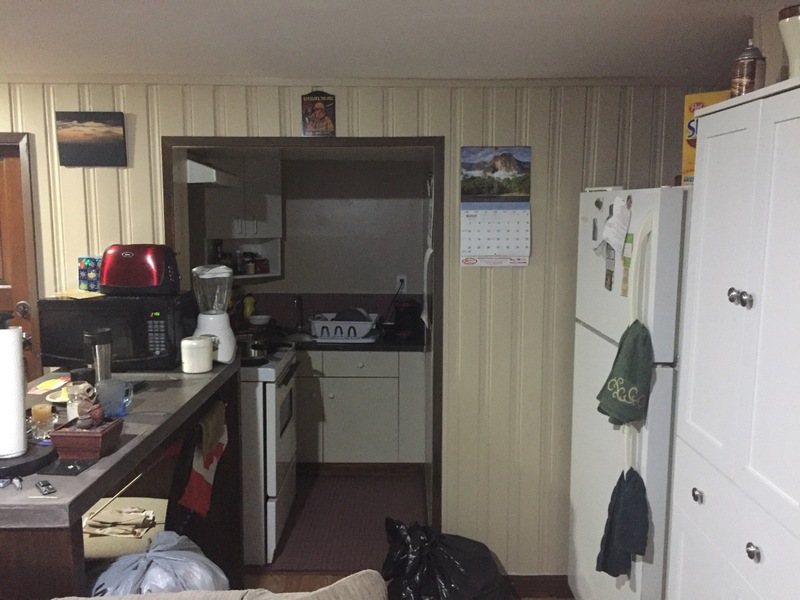 Basement Studio for Rent on UofA Campus & Whyte Avenue! 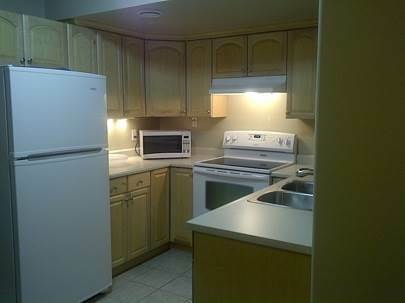 Reduced rental rate to secure space now! 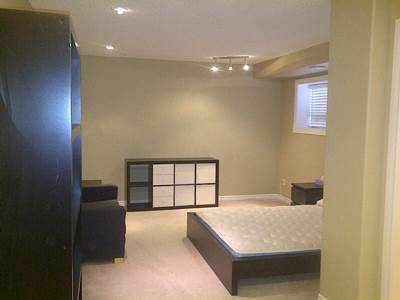 Studio Suite (Basement) for Rent on UofA Campus & Whyte Avenue!